Flexion-Distraction is a treatment procedure utilized for back and neck pain by both our Chiropractors and Physical Therapist. According to modern evidence-based medicine research and clinic practices, Flexion-Distraction is recognized as a safe alternative to back surgery for 95% of patients whose conditions do not demand immediate surgical intervention. 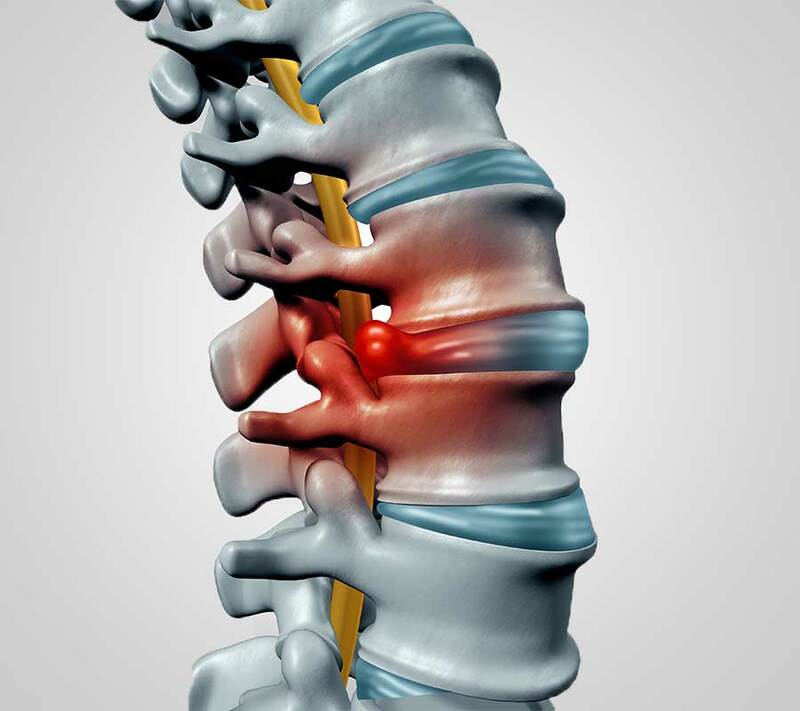 Research shows that many patients continue to experience pain even after a spinal surgery. Chiropractic manipulation including flexion-distraction has been proven not only be safe but also an effective treatment to reduce chronic pain after spinal surgery. Flexion-Distraction can be used to relieve pain associated with both disc-related problems (ex. disc herniation) and non-disc related problems (ex. facet syndrome). We at QUANTUM Health use Spinal Decompression Therapy to treat lower back pain and neck pain. We specialize in the Flexion-Distraction technique, a non-surgical alternative to relieve pain associated with both disc-related problems (ex. disc herniation) and non-disc related problems (ex. facet syndrome). The therapy is a gentle, non-invasive and comfortable procedure that helps release nerve pressure and disc compression. The therapy is usually combined with manipulation, dry-needling and/or other physical therapy techniques. Flexion-Distraction increases the spacing between the vertebrae to remove tension on the outer portions on the discs and nerves by making more room and improving circulation. The therapy allows the center of the disc, to assume its natural position in relationship to the bones and relieves irritation of the spinal nerve. It restores vertebral joints to their normal range of motion. Improves posture and movement while relieving pain, improving body functions and creating a state of well-being. Decreases disc protrusion (bulges) and reduces stenosis. Flexion stretches the ligaments around the spine to reduce stenosis. Nerve canals through the vertebrae enlarge giving space to the nerve. Flexion increases circulation into the disc. Dr. Silvernail is known for his results-oriented approach and the ability to treat difficult conditions that have not responded to other options. He is an expert in soft tissue manipulation, chiropractic, and dry needling. 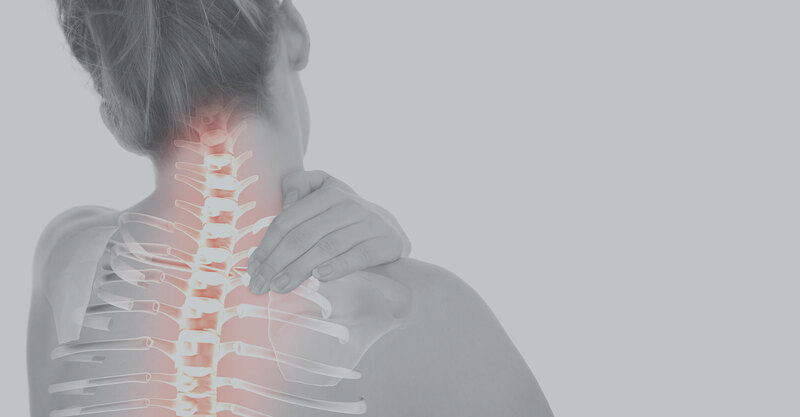 If you are suffering from chronic neck/back pain, make an appointment to consult with one of our chiropractors to find out whether the Flexion-Distraction therapy is suitable for your condition.